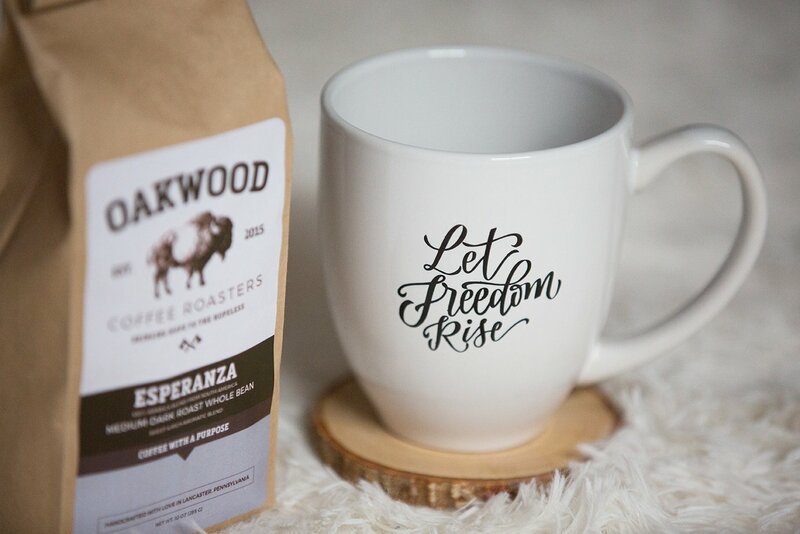 We’ve got another gift guide to help you find the best gifts for friends and loved ones. Check out more fantastic foodie finds, fashion forward trends, and a new pet lovers section. This holiday season is sure to be a good one. Don’t forget to visit your local shops to support small business owners and find unique gifts. Zimmerman’s Nuts & Candies has a lot to offer this holiday season. The family owned business, now located on Elm Street, has been making the holidays a little sweeter since 1915. Try some of their delicious homemade peanut butter (a top seller!) or walk through aisles upon aisles of your favorite candies and grab a bag or two. 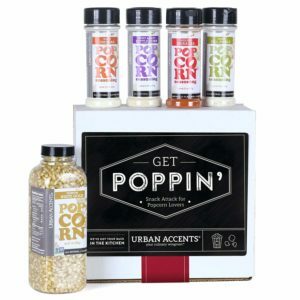 For your foodie friend who wants to help local businesses thrive, this is the perfect gift to get them. A trip to Bill Maloney Men’s Wear & Tailor Shop is a trip that supports your local small business owners. This men’s shop offers great deals on much of their apparel. They house one of the area’s largest varieties of suits, sport coats, shirts, shorts, pants, ties and accessories in Central PA. Your fashionable friends will appreciate a gift from this fine establishment. 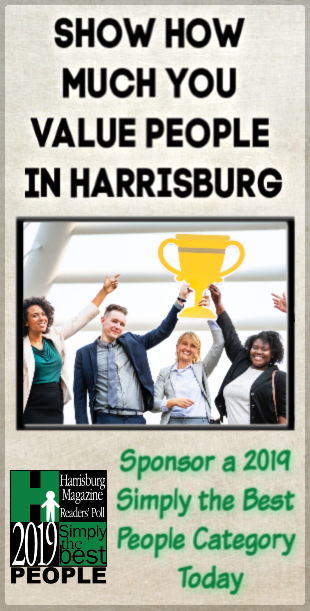 The gift of going to Color Me Mine in Harrisburg is a fun and interactive gift this year. You pick your pottery piece, paint it, and then pick it up six days later. This affordable activity has an $8 studio fee and the cost of whichever pottery piece you choose. 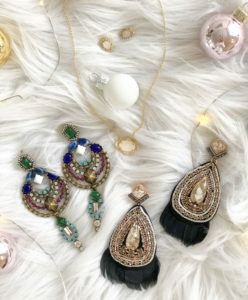 An average price is approximately $15 – $17. Get creative with this artsy gift. 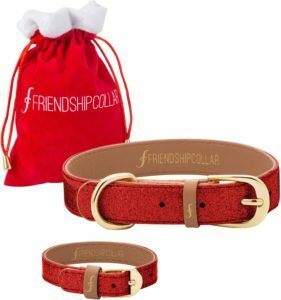 For your friend whose other bestie is their pet, try gifting them this cute duo, a Friendship Collar and Bracelet! This sweet set comes with a collar for the four-legged friend and a matching bracelet for the two-legged one. Find it for $35 on www.chewy.com Find the kitty counterpart on the same website for $15. 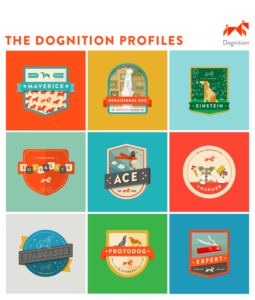 Can’t choose what to get your pet or pet-lover? 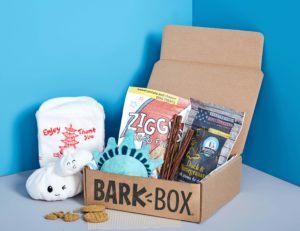 Try BarkBox Every BarkBox has at least two innovative toys, two all-natural bags of treats, and a chew, curated from each month’s unique themed collection. You can get a 1-month subscription for $35, or if you’re feeling generous, they offer 3, 6, and 12-month options too. www.barkbox.com. Get the same type of product for your cat at www.meowbox.com. Each box is aimed to purrrrfectly suit your feline friend.